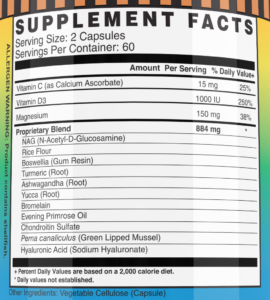 Flex Protex D (120 capsules) FREE Shipping! 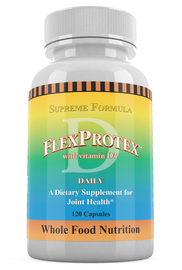 FlexProtex-D ™ Original joint formula is an advanced, cutting edge natural joint support supplement. 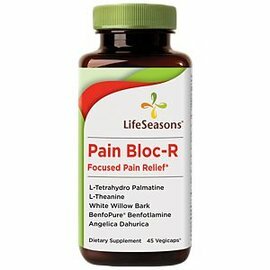 It contains effective and all-natural cox-2 inhibitors which may help you experience improved mobility, freedom from daily distress, and a better quality of life. Flex Protex D is a joint supplement that helps reduces pain and helps promote healthier joints. Other benefits of Flex Protex D include reduction of joint inflammation and help with joint rebuilding. 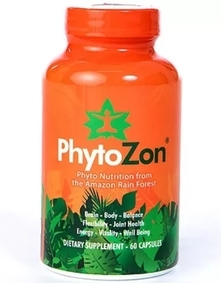 This all-natural supplement contains the perfect amount of antioxidants, vitamins, and other healthy ingredients to support joint health. 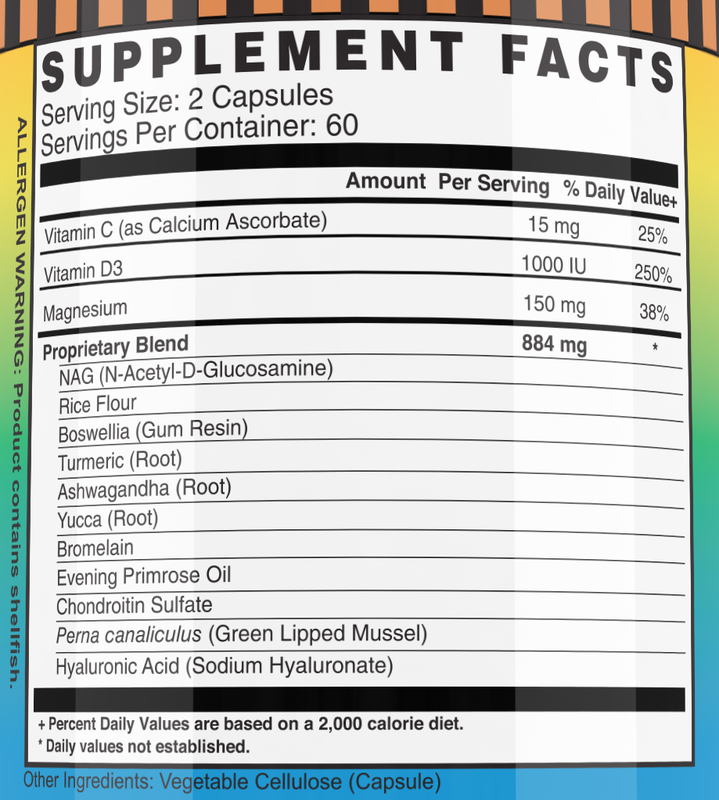 Suggested Use: Take two capsules twice per day preferably 30-45 minutes before a meal.